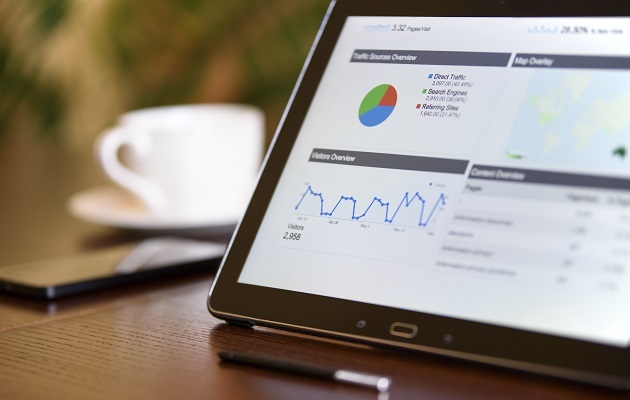 Analytics extracted from your eCommerce website can tell you so much about your customer base, what they desire and what they respond best to, which is why you must consider these stats when planning your marketing and advertising strategies. But when working in a small organisations or on your own, you’re often not afforded the luxury of having the time or man power to sift through digital data, analyse it and react to it meaningfully in a way that will improve your sales and performance. Even if you do have the time, you may not have the skills or resource to read the data well or understand what it is telling you. But Google announced a new automated insights feature in Analytics last month which might just give your business a helping hand and offer a virtual team of analysts which can sift through your web data for you. The new insights will flag up patterns, spikes in traffic referral or eCommerce sales of particular items and offer appropriate actions and recommendations, helping you understand your strengths and weaknesses in your online marketplace. Not only will these automated insights save you hours, but the guidance can also ensure your resulting strategic actions are optimised, saving and making you money. You’ll know at a glance which are your best-selling products at any one time and also the most effective channels to advertise through by understanding instantaneously trending products or your most popular referrers. It also adapts its suggestions and selective insights based on the feedback you provide, meaning it will become smarter over time and ‘learn’ to prioritise which data and recommendations are most valuable to your eCommerce business. If your business has specific roles dedicated to online strategy and sales performance, then you’ll also be able to share these insights ‘cards’ with specific members of the team for them to action. Knowledge is power and with filtered, concise learning about your eCommerce website, this knowledge could also mean more revenue for your business as your strategic decision-making improves. If you’re looking for help with your SEO, or if you want to give your eCommerce site a boost, get in touch – we’d love to talk through your ideas with you.